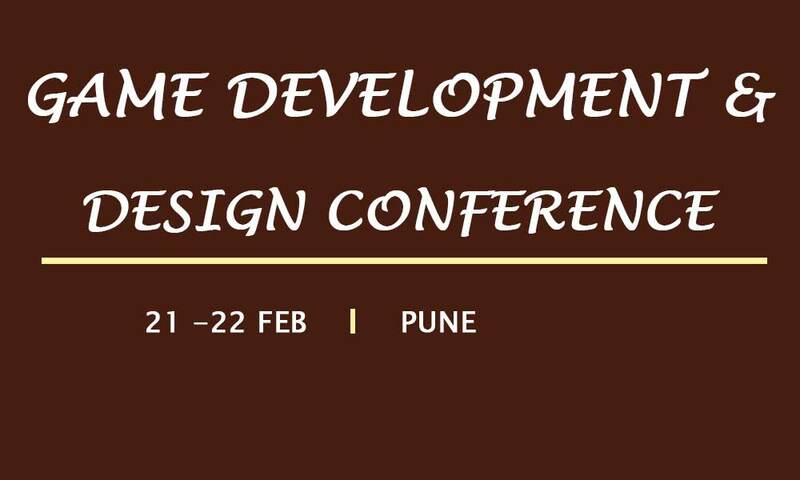 Game Development and Design Conference will be hosted from 21st to 22nd of February 2019 at Pune. UBM India is pleased to announce our Game Development and Design Conference India to be held on 21st -22nd February 2019 in Pune. This event which aims to bring different stakeholders under a single rostrum from the industry. The 2-day interactive conference featuring keynote presentations, brainstorming panel discussions and case studies. This summit will provide a platform for game designers, programmers, artists, producers, and business professionals in the gaming community to enhance their knowledge, address challenges and gain insights on future trends of the industry. For more information, you can contact us at 9167120429 or write to us at steffi.misquitta@ubm.com.